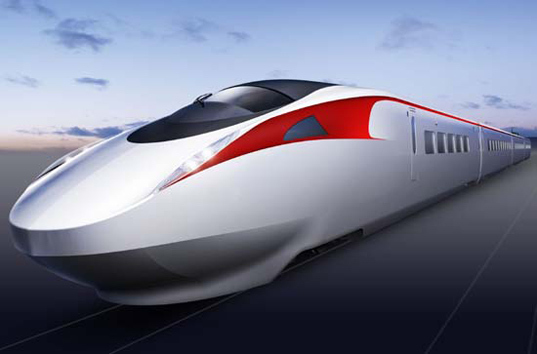 Kawasaki Heavy Industries is developing Japan’s fastest train, which is expected to achieve speeds of 350km per hour. The current record goes for the Shinkansen,the bullet train and it stands at about 300kph. The train is environmental friendly and will be more energy efficient, less noisy and offer a comfortable riding experience.